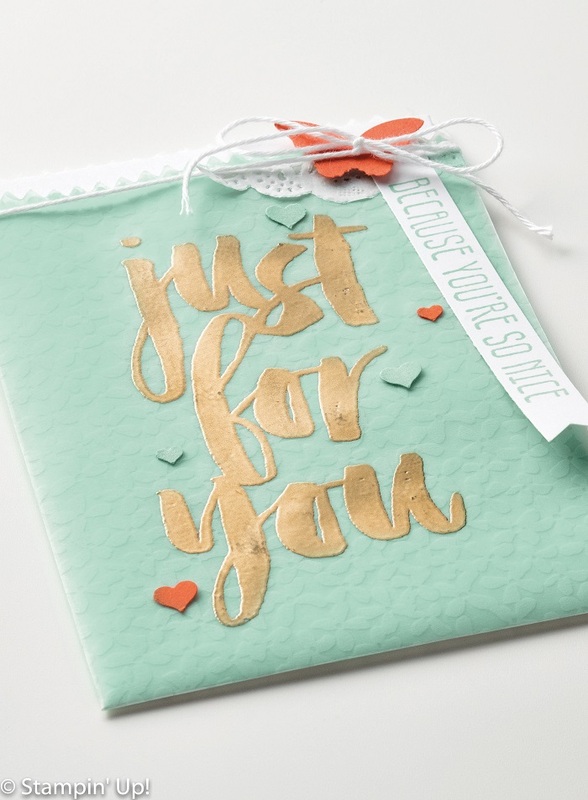 papermadeprettier: Countdown to Saleabration, only 36 HOURS left! Botanical Explosion!!! Countdown to Saleabration, only 36 HOURS left! Botanical Explosion!!! 36 short hours left to Saleabrate! 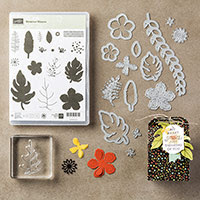 Botanicals for You and Botanical Designer Vellum are FREE with a $50 purchase! 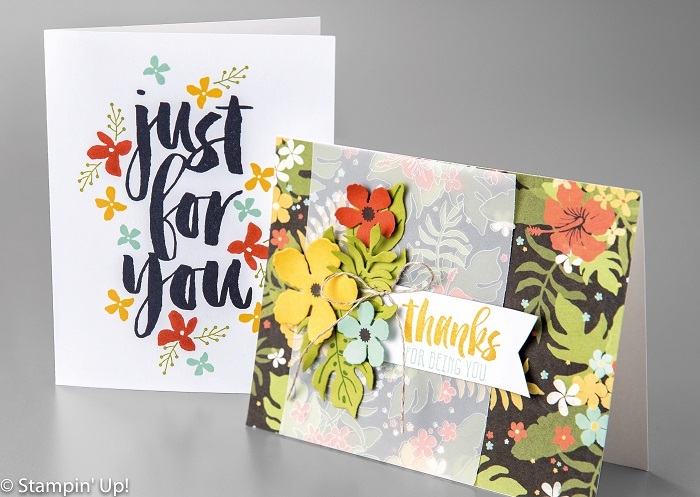 Botanicals for You's bold "Just for You" sentiment is the perfect sentiment for anything! 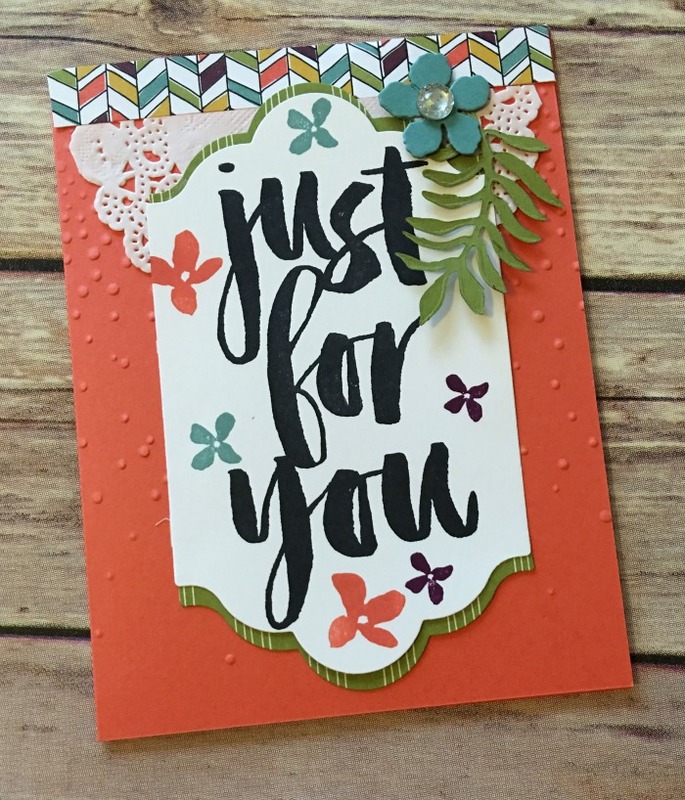 The Botanicals designer vellum is the perfect match for this gorgeous sentiment! To see them in the SALEABRATION CATALOG click here. What's the perfect $50 item to purchase and earn these free products??? I Recommend the Botanical Explosion!! It starts with The Botanicals BUNDLE of course! 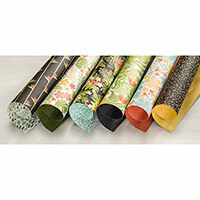 Botanical Gardens Designer Series Paper! Then get them BOTH for FREE! 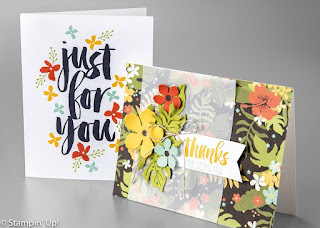 Botanicals for You and Botanicals Designer Vellum! 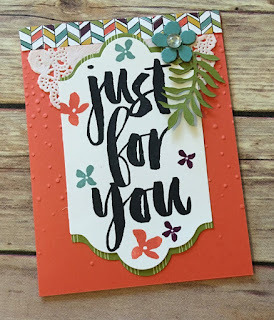 Then you can make THIS BEAUTY of a card which was the first and cutest thing I designed- IMO- from the whole suite! The beauty is that all of this merchandise will coordinate! JUST MESSAGE ME AND SAY "I want the BOTANICALS EXPLOSION!!!" cogbill22@yahoo.com or 501-831-0413 and I'll send you a PayPal invoice and you're DONE! What will you choose? 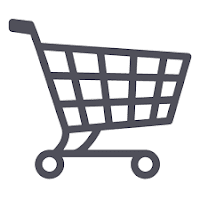 Click here to see the Saleabration Catalog and the New Release Items today! (WHILE SUPPLIES LAST!!!) GLIMMER TAPE IS GONE! 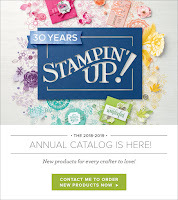 Shop 24/7 for all your stampin' supplies in my online store, here! During Saleabration, spend $50 and pick a Saleabration item FREE!!! Save BIG! for the BEST DEAL! 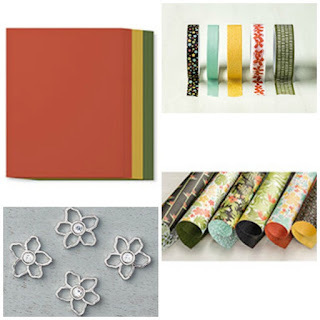 Join my papermadeprettier team! 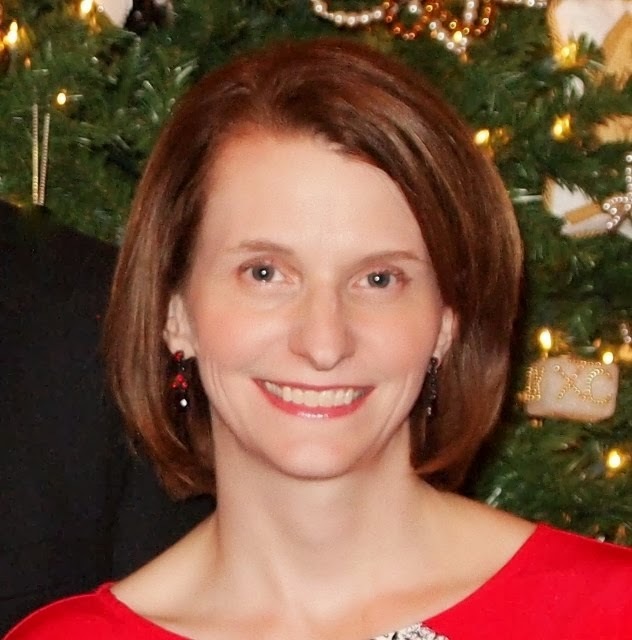 Become a HAPPY SHOPPER! You could get all the in colors and more for a steal with a starter kit! It's $155 for only $99 AND free shipping! plus 20% on all future purchases! 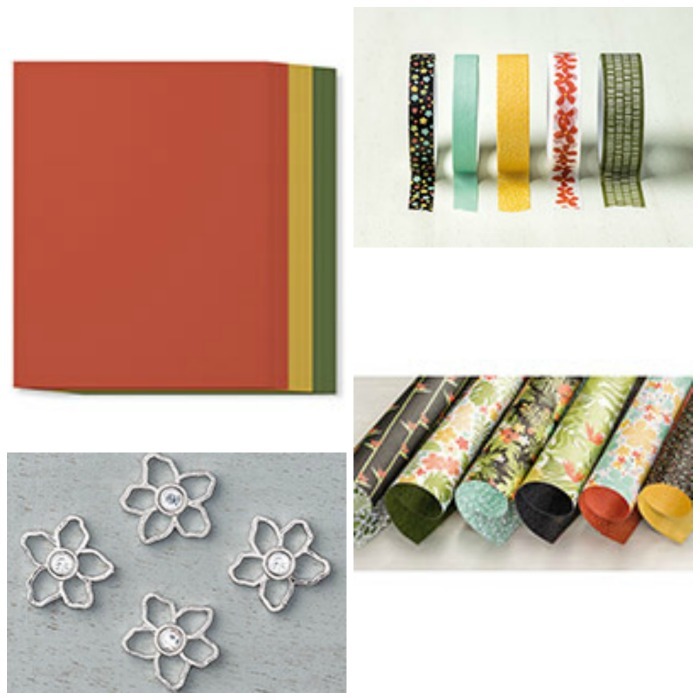 Sign up for my email newsletter and don't miss creative inspiration, regular updates, tutorials, and special offers from papermadeprettier!